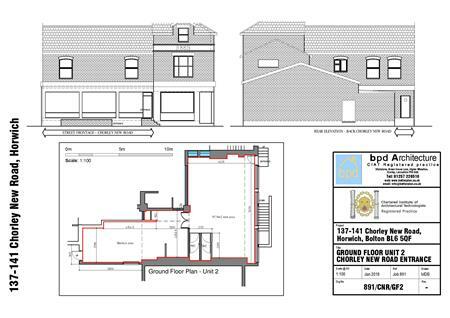 The subject property provides a recently refurbished retail premises. 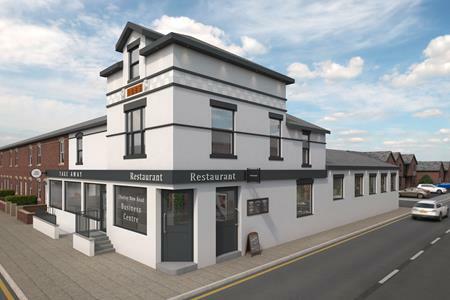 With planning consent for a Hot Food Take Away. It provides an open plan sales area, separate kitchen area and male and female W.C.s. The property also has the benefit for part use of a large car park to the rear of the property and has a capacity for 20 cars.